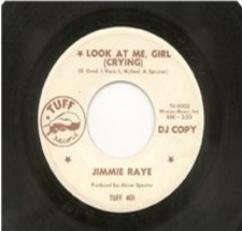 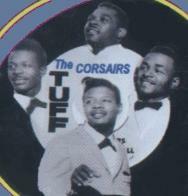 Official Site of the Legendary TUFF Records! 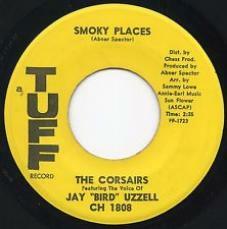 competitor in the music world. 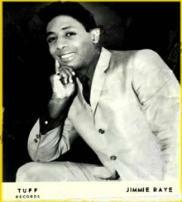 Tuff E Nuff to go the distance. 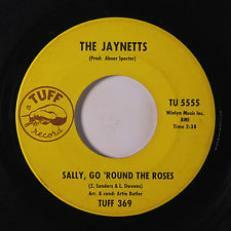 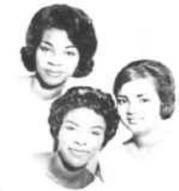 Round The Roses" by The Jaynetts.